Use Your Artistic Gifts. Shape Our Culture. 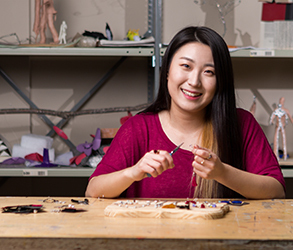 Equip your passion for art and design with a degree that prepares you for your career. 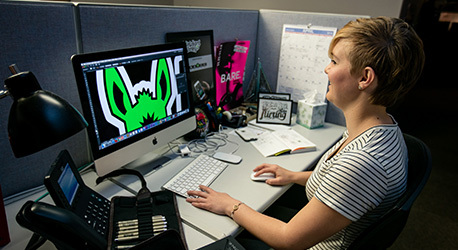 Through the Department of Studio & Digital Arts (SADA) at Liberty University, you can choose a Bachelor of Science, a Bachelor of Fine Arts, a Master of Arts, or a Master of Fine Arts degree and tailor it to match your interests with specializations like graphic design, studio art, and teacher licensure. 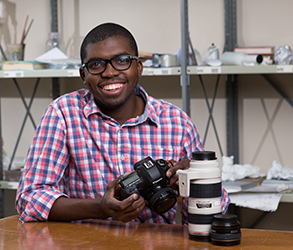 You can also add a minor in photography, graphic design, or studio art to further enhance your skill level. Offering state-of-the-art equipment and technology, SADA keeps pace with professional standards in our student-focused programs. 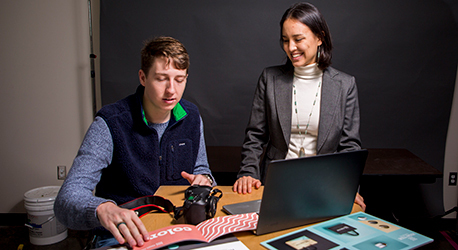 Learn from an industry-experienced faculty who are professional and degreed. Our faculty is committed to both nurturing your God-given talents and preparing you as an artist to make meaningful contributions to your field. Help shape the visual sphere of our culture as you learn how to inform, educate, entertain, and persuade through the visual arts. 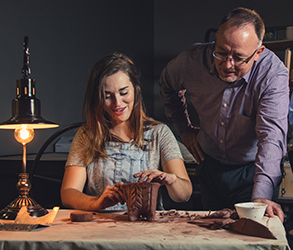 Learn more about the labs and art galleries at Liberty University's Department of Studio and Digital Arts.